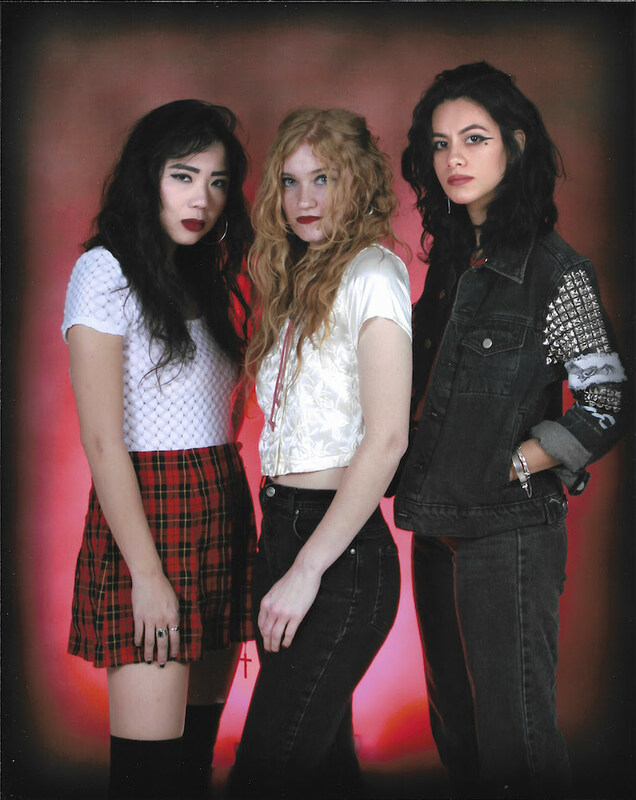 Discordant, hard, muffled drums rise from the silence, a buzzing bass line joins and then the guitars, fuzzy and lazy, and vocal languid and drawling bring the sound together. The tempo rises and falls but it flows like expensive whiskey into a dirty glass, like the cold wind over the desert sand at night. 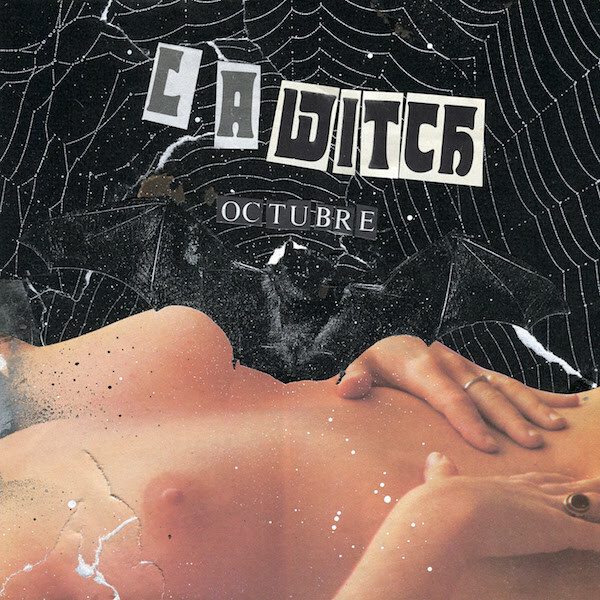 This is a tiny collection of five tracks that predate LA Witch’s album from last year. They have been reworked and made whole with darkness and emotion. The record seems like a terrible guilty dream, you can’t get away from it and you don’t really want to. It seems just the right side of hazy, it’s a night time record one for cloudy moonlight and lost moments. Nothing is hurried or made complicated. The drawled, gripping vocal fits with both the fuzzy blues of ‘BB’s Moma’ and the delicate finger picking of ‘Heart of Darkness’. It’s a loud record, and it’s strangely intimate, like you’re getting a private view of a little slice of the band rather than the wider view of the album. Compared to the album this is darker and hazier. It’s an excellent EP and Fighting Boredom recommend it highly. 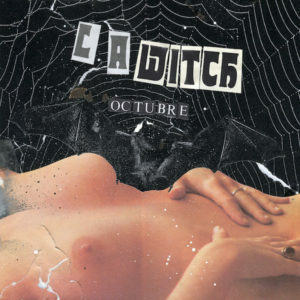 LA Witch’s website is lawitch.tumblr.com, they have a Bandcamp page, are on Facebook and Tweet as @LA_Witch.